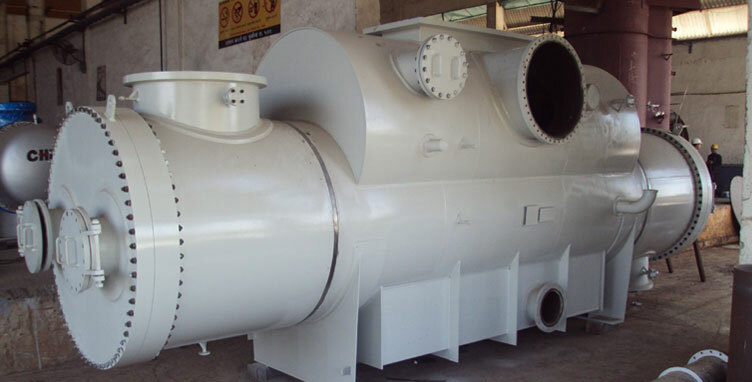 Chem Process designs and manufactures a comprehensive range of Tank Jet Mixers and complete Tank Jet Mixing Systems for the process industries. 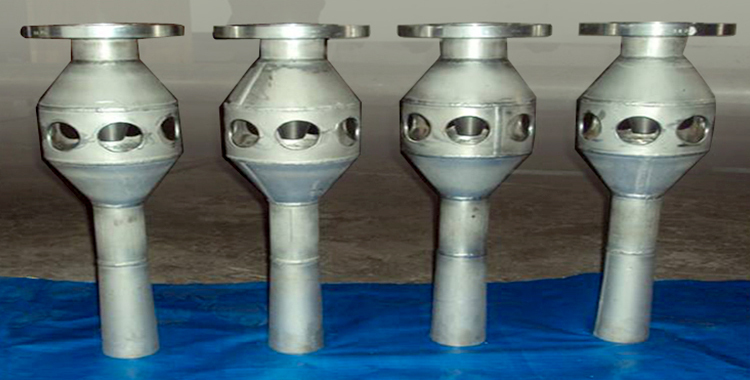 A Tank Jet Mixer is a mass momentum exchange device that uses pressurized liquid energy to entrain, mix and pump a secondary fluid. It can normally be employed on any application in which the process liquid is capable of being handled by a centrifugal pump. Factors considered in selection include tank volume, viscosity, specific gravity, size and percentage of solids as well as tank geometry. Whether the application is for mixing food products or trade effluent, Chem Process tank jet mixers offer a simple and reliable method of blending/mixing liquids and keeping solids in suspension. Standard materials of construction include Stainless and Carbon steel, PVCu, PP, PTFE, PVDF, rubber-lined carbon steel, hastelloy and titanium. Other materials are also available. Connections included flanged, screwed or quick release hygienic.